Crystal is traditionally adored as the symbol of some past times, which we mainly keep in the cupboards for special occasions, and is there a more special occasion than the New Year’s Eve and feasts? You will find crystal vases, glasses, bottles and other in the Kristal Saki family craft in Samobor. 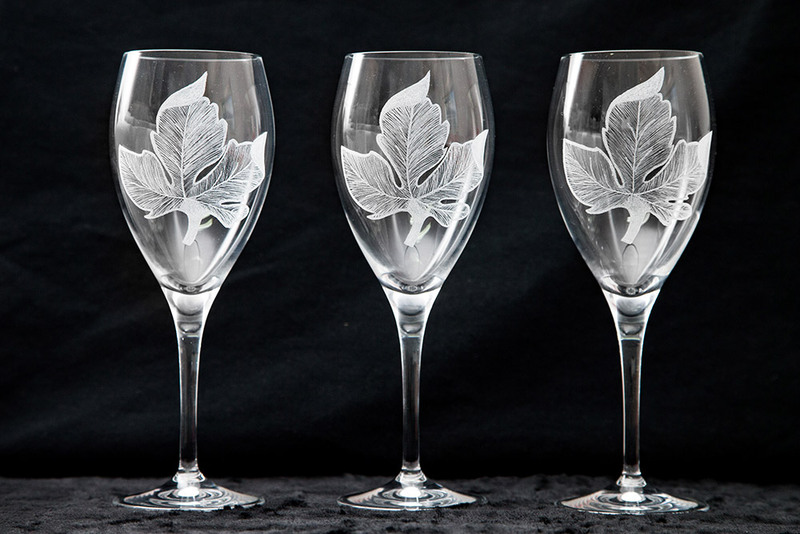 It is the only such craft at the Zagreb Crafts that bases its complete production on crystal. Franjo and Marija Štih have conceived in detail the production plant of Saki, which literally means – Samobor’s crystal. 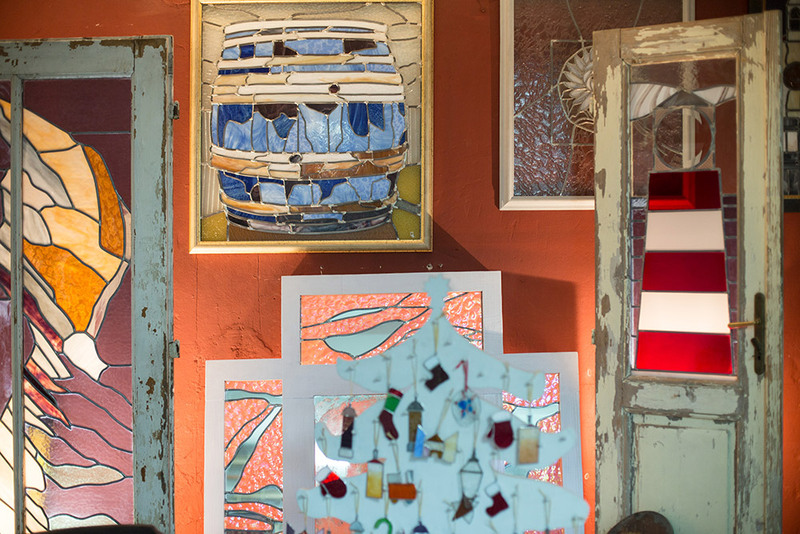 In the very heart of Zagreb nestled the Atelier Marković, whose basic activity is photo frame production, but it also has expertise in glass activity since the start-up of the atelier was just with crystal honing. 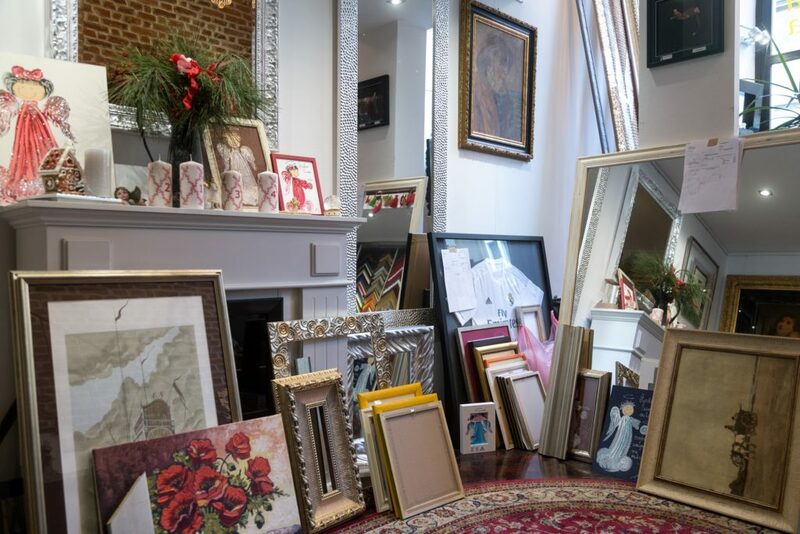 As the owner Damir Marković says, they are able to make whatever a customer wishes. If you gift or decorate your home with Christmas glass beads, you should meet Petra Krhen Antonić, a dentist who has continued the family business of the traditional glass bead making in Katarina craft. Probably one of the rare though not the only one craftsperson of that kind, she makes glass beads with her husband in a way that has been completely forgotten and neglected. “We heat glass tubes on a burner, melt them and small ampoules emerge out of them. Then we heat them and blow out in a form we want, mainly in a bead,” she explains the bead making process. One bead in the Katarina craft changes several hands in the process until the moment of finishing. 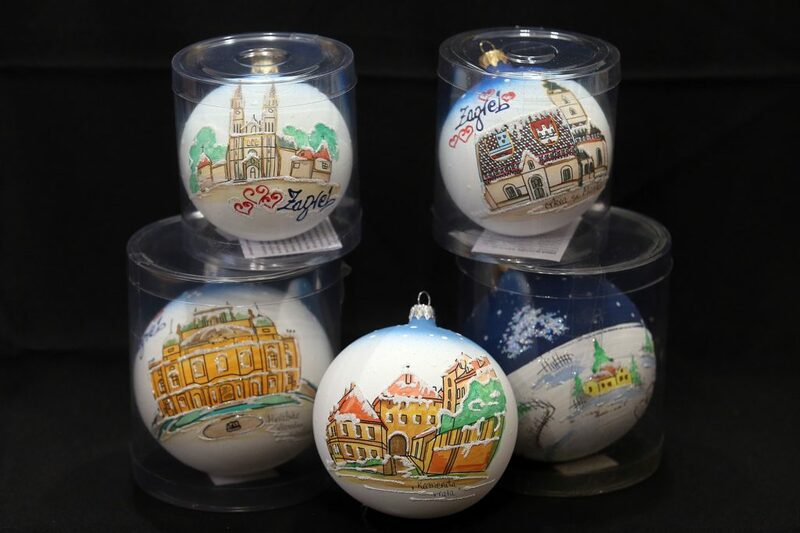 Katarina glass beads can be bought at the Zagreb’s Advent, in a fair hut in Bogovićeva Street in Zagreb. ”We are with you this year again. Look for us in Bogovićeva Street no. 4. Experience a Christmas fairy tale with our grannies’ beads, mushrooms, birds and many, many beautiful colourful glass beads which we have produced in our small workshop,” Petra Krhen Antonić invites interested buyers. 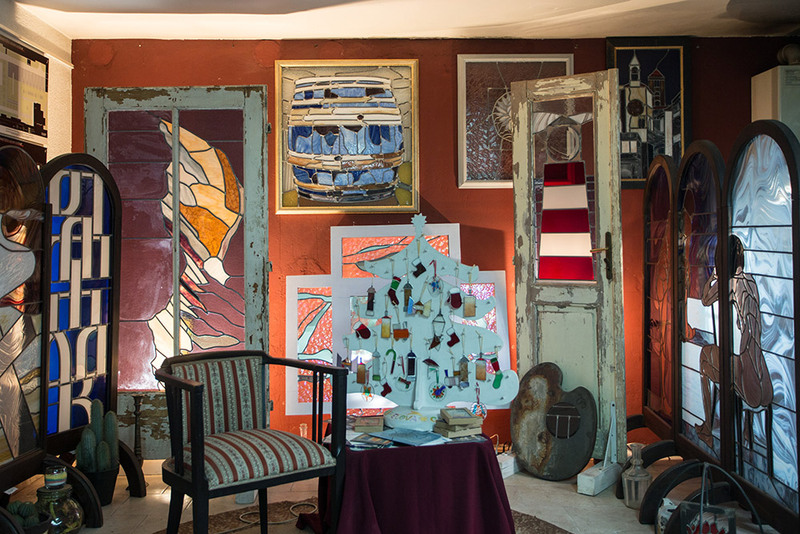 Gabriel’s Christmas Gallery of painter Dominique Jurić in Atelier Staklić offers Christmas ornaments made in the stained glass technique. The combination of the unique technique and Dominique’s knowledge of glass results in the creation of her ornaments that are the right choice for unique decoration at times of feast.